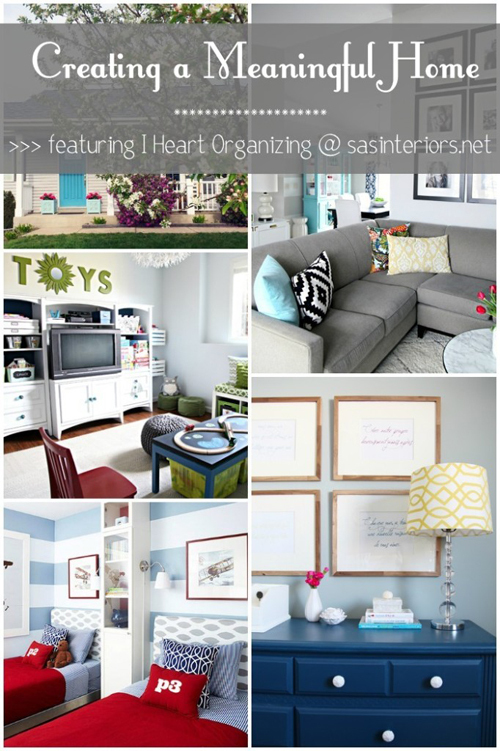 IHeart Organizing: Extra! Extra! Organizing Reads! 9 Extra! Extra! Organizing Reads! Happy Friday! I hope you all had a beautiful week! 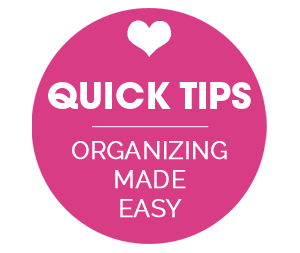 Each month I like to share a few other ways to catch up on iHeart happenings and articles, so below you will find some extra iHeart Organizing reads. 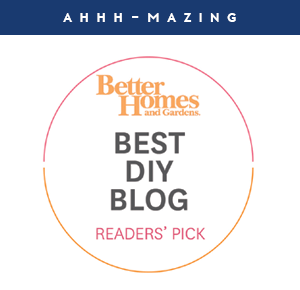 As many of you know, not only do I write at this place I call home, I also contribute over at Better Homes and Garden's Style Spotter's Blog. Contributing for them has always felt like such a privilege; I really love working with them and being part of their wonderful blog. A huge thumbs up for quick getaways, a huge thumbs down to stressful quick getaways. 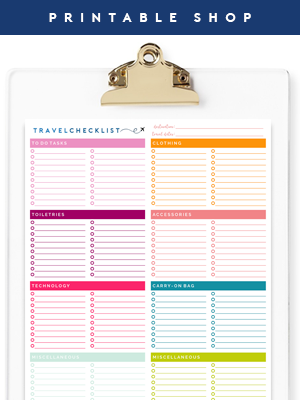 I am all about finding ways to make last minute trips as easy and fun as possible, and shared all of my top tips for organized travel here. The leaves are starting to change and the weather is getting cooler. That means that boot season is back! Boots are fun to wear, but can pose storage challenges. I shared a few simple boot storage solutions here. A first for me that I was pretty pumped about is being featured on Oprah.com. Oprah is one of those names that everyone knows and recognizes instantly, and for them to recognize and feature one of my projects? Well, I find that to be pretty darn awesome. 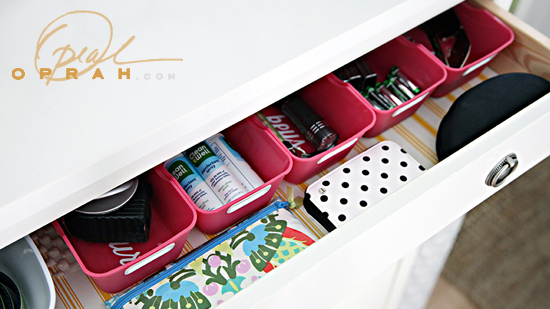 You can find 6 Organization Ideas That Make Weekdays Less Chaotic here. With the boom of Pinterest and blogs, it can be very easy to forget "why" we do projects, decorate and work on our homes around the clock. Homes are created from more than pretty fabrics and fresh coats of paint, and I shared how we have worked hard to create a home with meaning here. 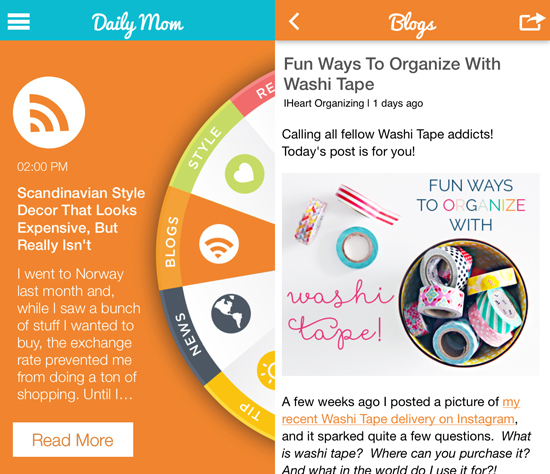 I am continuing to contribute to the The Daily Mom App feed, which I still love for a variety of reasons. The daily jokes are also a huge hit with the kiddos. As a reminder, this month I will hit 5 full years of blogging at this little place I call home. The series is being drafted as we speak, and I couldn't be more excited to share a few things I have learned along the way. 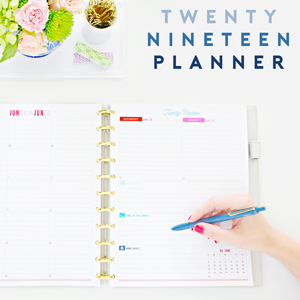 My heart burst from joy with the excitement surrounding my recent planner printable release. It was my biggest launch to date and you all have overwhelmed me with encouragement, love and support. I created the new planner pages from scratch this year and with the amount of time and heart that goes into the process, it can always be stressful to release it to the public and mange the shift in shop traffic. 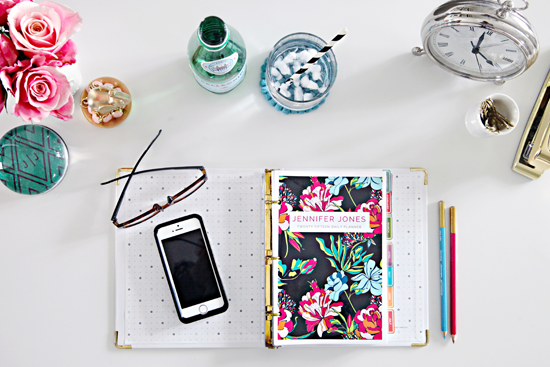 So a HUGE iHeart THANK YOU to everyone that is loving and sharing their new planner pages. I hope that they bring a little extra happiness to your daily planning process and I am endlessly grateful for you. And for those who have been asking, I finally decided on the mini-version this year and love the portability factor! Last, but certainly not least, this blog would not be possible without my monthly sponsors. 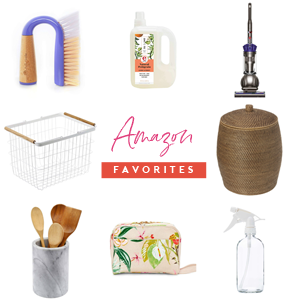 They are each amazing companies that I love and support right back, you can check each of them out below or on the sidebar. Cheers to five more years of organizing fun! Love all of these! Can't wait to delve in more and put them to good use! Five years! Congrats Jen! You have inspired me so much over the years…thank you! Jen - the link back to your blog from Oprah.com does not work. You might want to let them know. Thanks for doing what you do - it makes my morning coffee even better! Thank you for noticing Jennifer :) I am hoping they can get that fixed, but still feel so honored for being included in their round-up. Congratulations to an awesome five years, and best wishes for many more! So glad I found your blog today. Congratulations on 5 years!